JBJ Soul Homes — McDonald Building Co. 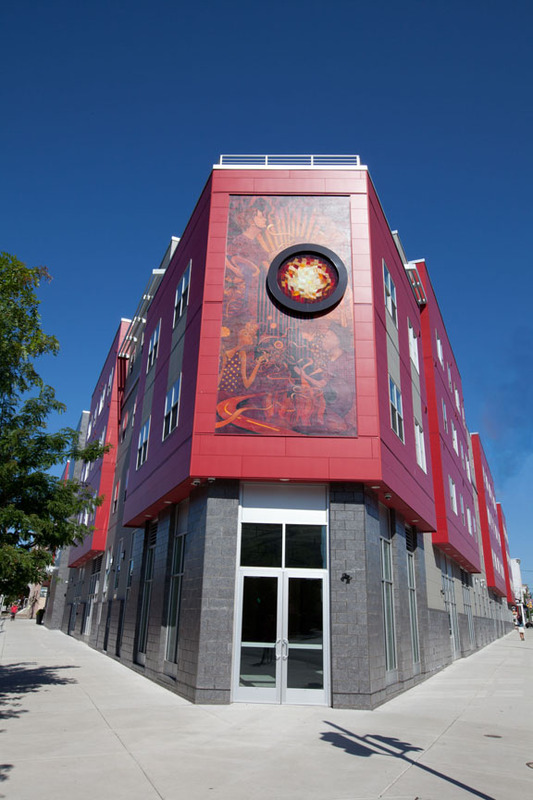 Built on a triangular site that intersects three commercial corridors - Broad, Ridge, and Fairmount Avenues, JBJ Soul Homes serves as a strong visual gateway into the Francisville neighborhood. This new construction, four-story mixed-use facility features approx. +/-15,000 sq. ft. of retail on the first floor and +/- 5,000 sq. 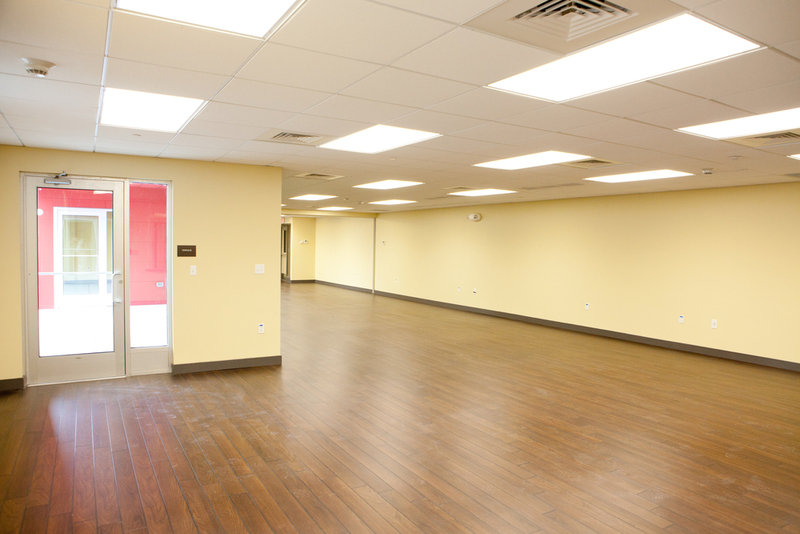 ft. commercial space on the second floor including Project HOME’s administrative offices. 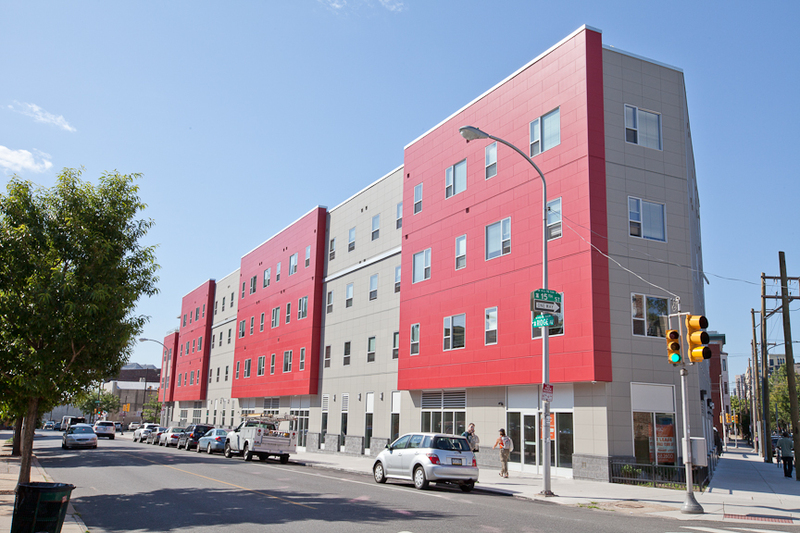 The upper two levels hold 55 transitional residential units – 36 efficiency and 19 one-bedroom rental apartments for formerly homeless and low-income individuals. JBJ Soul Homes includes several amenities including community space for residents, an exercise room, and a green sustainable roof. The project received both private and public funding. The lead private funding comes from the JBJ Soul Foundation and the Middleton Partnership. The lead public funding comes from U.S. Dept. 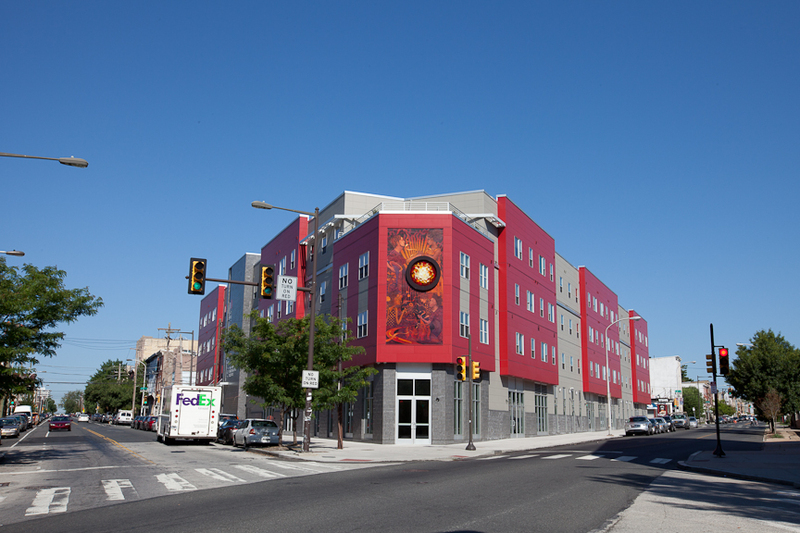 of Housing & Urban Development (HUD) and the City of Philadelphia. 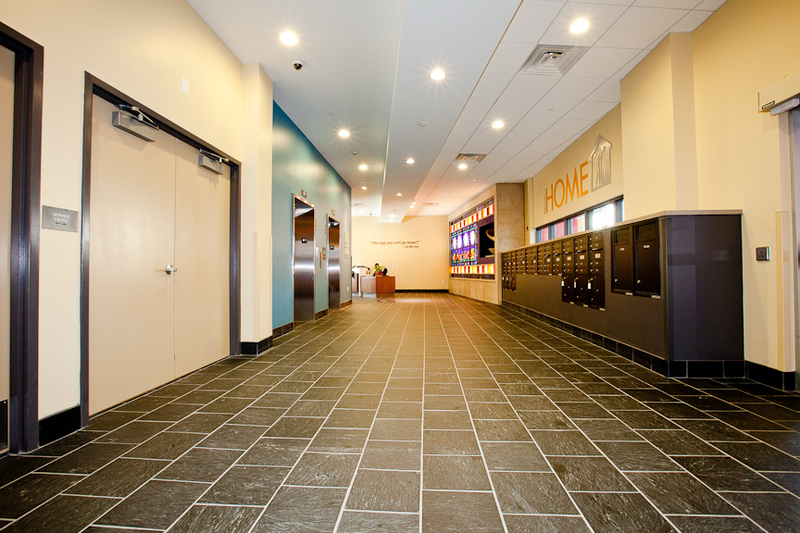 JBJ Soul Homes was completed in December 2013 and received LEED Silver certification. Jon Bon Jovi Soul Homes is the first "Energy Star Multifamily High Rise Certified” building in Pennsylvania.